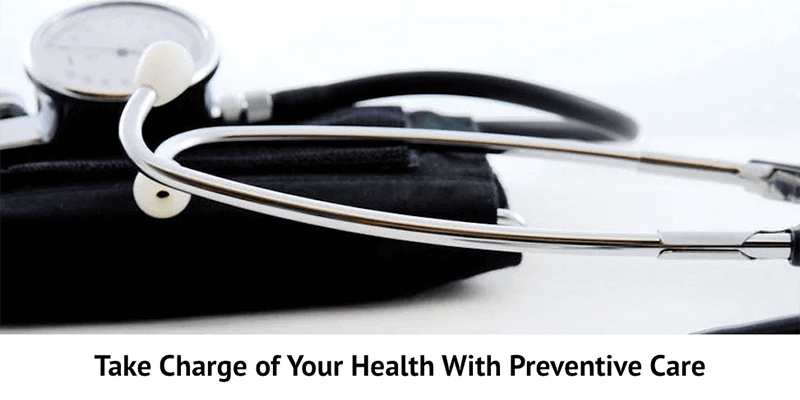 Summit Health Management (SHM) is positively impacting the quality and availability of health care across the country and ensuring the continued vitality of patient-centric, physician-owned and governed medical groups. Offering a unique practice management model, SHM provides easy access to a proven, highly effective patient care model through customized strategic partnerships and comprehensive managed services agreements. Established in 2014 by the physician owners of Summit Medical Group (SMG), one the largest and most highly regarded independent multispecialty medical groups in the nation, SHM drives performance enhancements for its partners by drawing upon the principles and processes responsible for the extraordinary success of SMG. 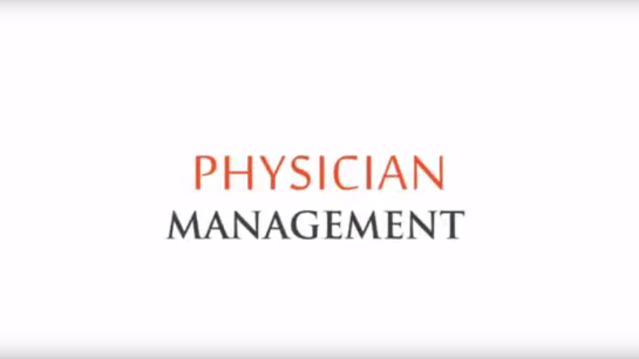 SHM provides expertise in organizational structure and governance, operations, revenue cycle management, physician management, population health management and other administrative and clinical functions. As a member of our team, you’ll collaborate with distinguished colleagues and learn and grow-personally and professionally—while contributing to the health and wellness of our patients. 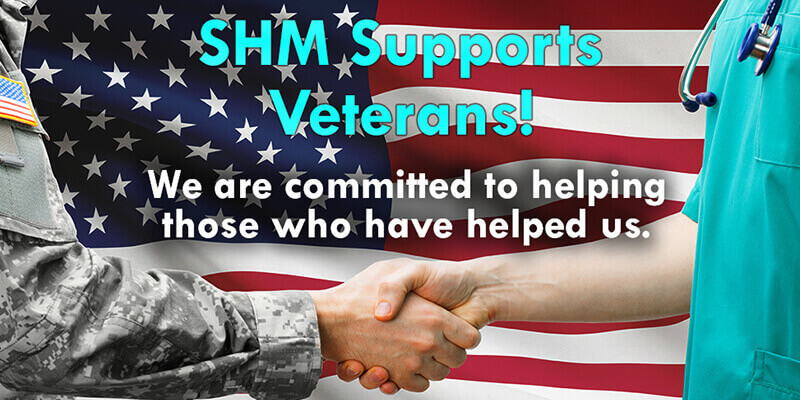 "SHM is a great company to work for. There is a lot of diversity here and we all work well together. It is a company you can excel in. SHM provides opportunities to learn and grow, a friendly environment, good benefits, opportunities to advance and an emphasis on training and education." "I enjoy being part of a team that can rely on each other and being able to provide analysis and models that influence decision making. Management at SHM allows employees to take part in discussions and values their opinions." 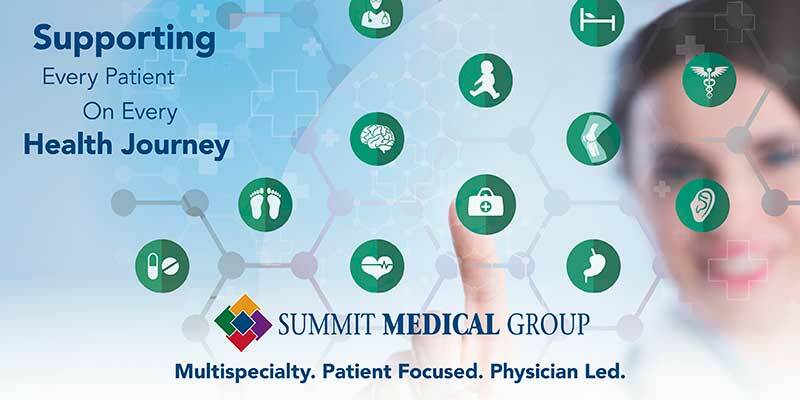 "My favorite aspect of the job is the feeling of accomplishment I get when a doctor is accepted at Summit Medical Group, knowing I was a part of the process of adding top quality providers to SMG."